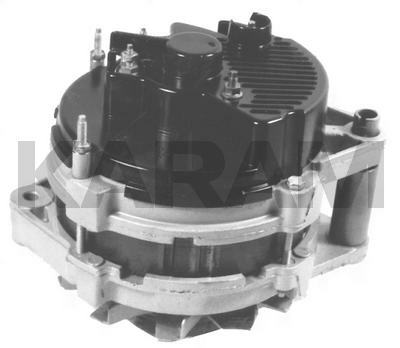 This is a Chrysler 40 / 90 Alternator (90A). 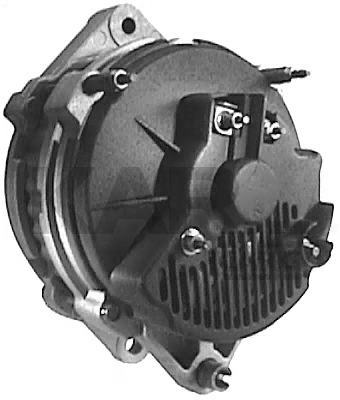 The 14789 is an Interchangeable Unit Made by Bosch. The Voltage Regulator Is in the Car's Logic and Power Module Configuration. There Were 3 Different Productions of the 7002; Internal Parts Varied Between Productions. The 7002 (90A) Has a Single Rectifier. The 7552 (120A) Looks Very Similar to the 7002, Except There are 2 Rectifiers in the 7552.